Flat beam lasers have more risk of PIH and hypopigmentation than do fractional lasers. Ablative lasers generally have more risk of PIH and hypopigmentation than do non-ablative lasers. Therefore, if you need laser resurfacing I would use low power settings on a non-ablative 1540 Erbium laser. 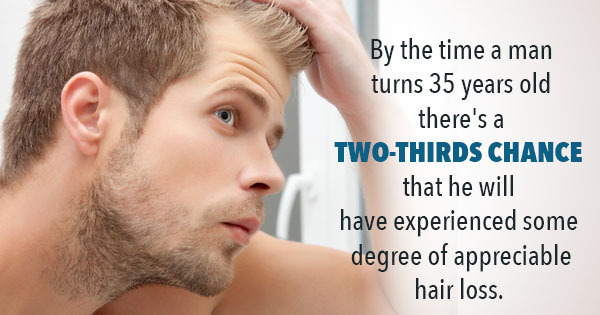 Multiple treatments are required. This laser resurfacing technique is usefull for acne scars and wrinkles and hyperpigmentation. What should first be done before considering non-ablative laser rejuvenation? Avoid tanning or excessive sun exposure. Avoid perfumes, deodorants and other potential irritants in treatment area. Avoid taking aspirin and other blood thinners prior to treatment. Experience more important than the laser! Treating ethnic skin for scar, wrinkles or pigmentation issues is very demanding. You will want to work with either a dermatologist or plastic surgeon who has experience treating such skin types. You need to be extra concerned about the risk of burns and bad scar formation. In general, I always start with a low dose, test patch. I typically use a variety of topical medications to enhance the results and protect the skin. Remember, experience is far more important than the system! Asian skin and other ethnic skin varieties are more likely to develop sun spots vs wrinkles. This is in contrast to caucasians. This predilection is related to varying degrees of skin color. People of color typically have different risks when it comes to anything done on their skin. They are more likely to get darker after any manipulation of their skin so you have to be very careful with ethnic skin. In general, I approach Asian skin conservatively. Laser resurfacing can be done, but the settings have to be less aggressive. Active FX CO2 laser resurfacing is an excellent laser for Asians because you can tinker with the settings to fit the particular person and avoid complications and increased downtime. 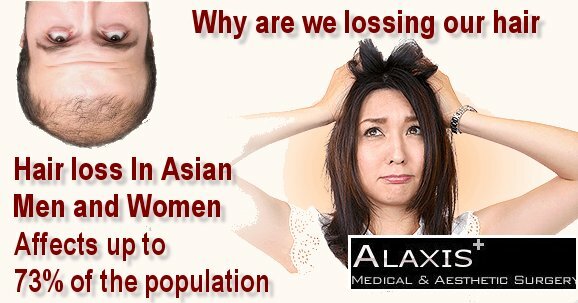 For Asians, I typically decrease the setting and stay on the less aggressive side and usually rely on repeated treatments to get the same results. You can choose laser treatments with no downtime or with mild redness lasting 3-4 days. We use long pulse Nd YAG Laser, Q Switch Nd YAG Laser, KTP Gemini Laser for non-ablative laser rejuvenation with no downtime. These lasers are commonly used in top centers internationally and have been proven to work in major clinical trials.